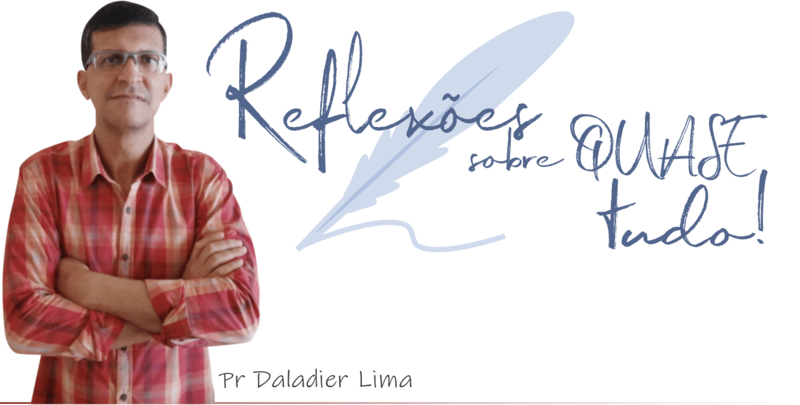 ﻿ Meekness: It makes the believer able to avoid strife - English Lesson - 05/03/2017 - Reflexões sobre quase tudo! 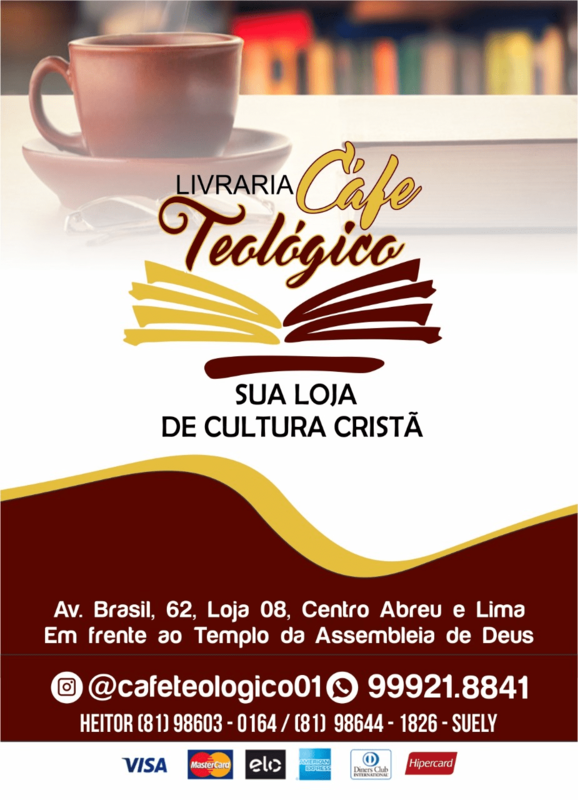 Noble and dear readers, the English class of the church in Abreu e Lima – Sede / PE, will feel honored by your presence. Even if you are not fluent in the language. 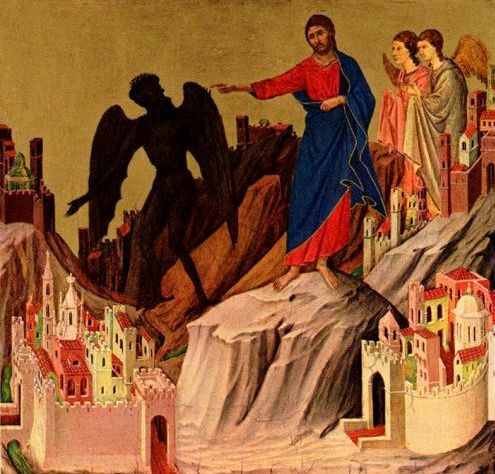 But do not come alone, invite someone to come with you. Join us!